If you would like to attend this conference let me know! I get a few personal guest passes! 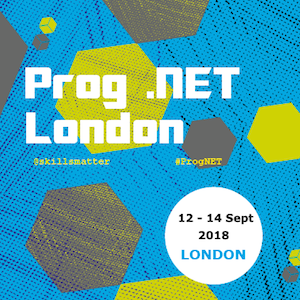 You can read more about #progNET conference in London here.